We're here to help people in Western North Carolina build and remodel their homes in an environmentally healthy way. Humanity has done much to harm the earth’s ozone layer and ecosystem and it’s time that we take responsibility to provide the next generation a healthy living environment. With that in mind, we're here to help the people of Western North Carolina build and renovate with the energy efficiency that the 21st century now has to offer! Our consulting services include helping you choose materials and appliances and obtaining tax and other incentives for maximum cost effectiveness. Whether you wish to transform your current home into an environmentally conscious one, or build your dream home with efficiency in mind - We can help! This year's building project is Blue Ridge Arts and Crafts Homes. 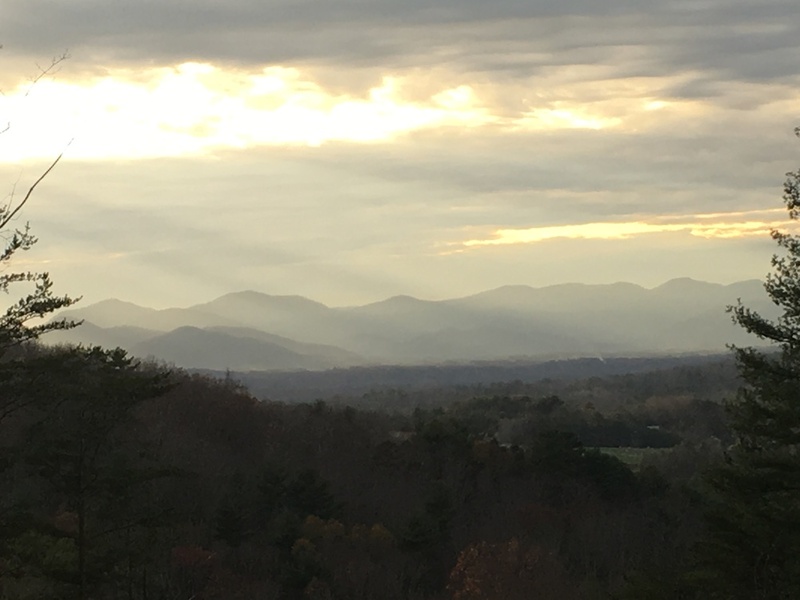 It's a GREEN Arts and Crafts community in the exclusive Beaverdam area in the mountains of North Asheville! The first home is to be built in the fall of 2018. It will use recycled wood, antique arts and crafts fixtures and stained glass and will be powered exclusively by the sun. After the 3 homes are built it is our intention to use our expertise help people go GREEN by remodeling or building their home in an inexpensive and responsible way. Blue Ridge Arts and Crafts Homes builds with quality, integrity, cost and energy efficiency in mind. After vetting many quality green builders- Bobby Jacobelly of RCJ builders is our top choice. We can also refer you to other great GREEN builders.. Please visit the site to learn more about our fantastic new development.